Hi there! It’s Maryanne from The Little Epicurean. 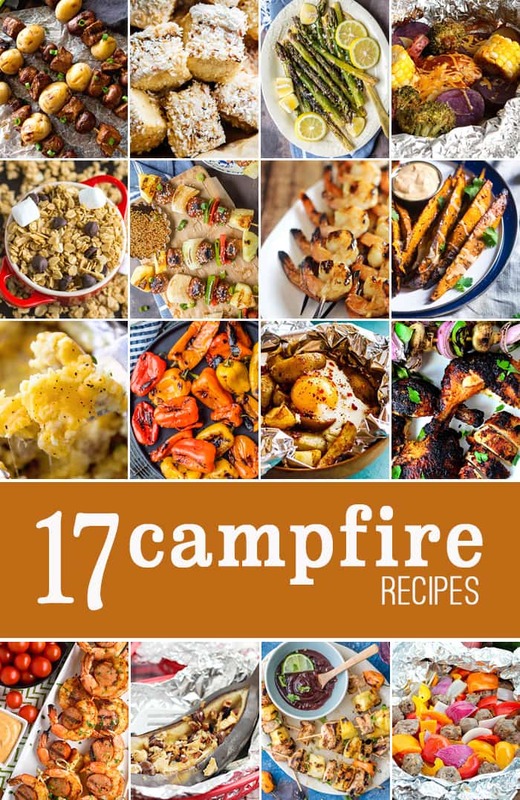 I may not have much experience camping, but I’m a big fan of campfire recipes. Give me skewers, kabobs, and foil packet meals any day. 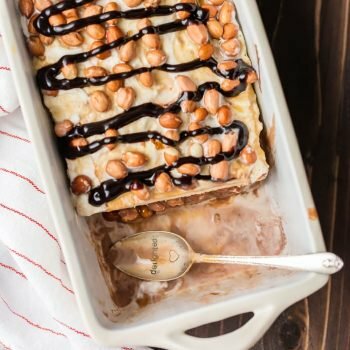 They’re quick, easy, and simple to make. 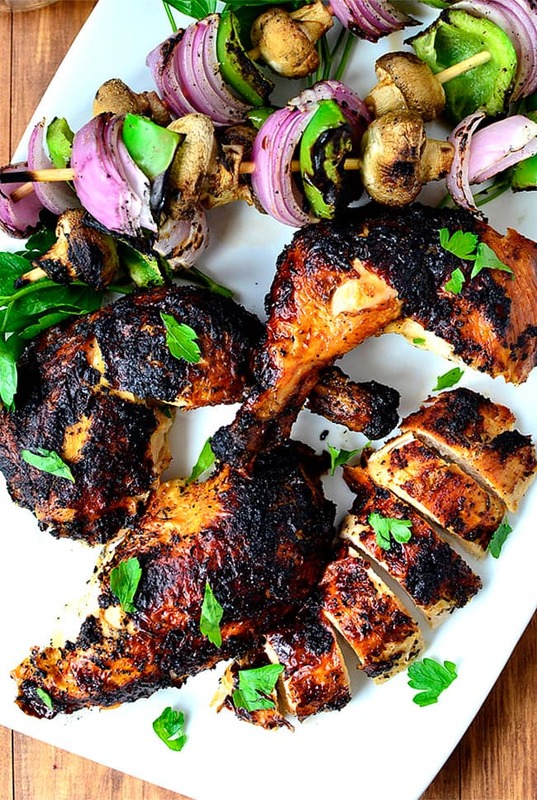 Even if you’re not keen on camping, these recipes are perfect for backyard grilling. 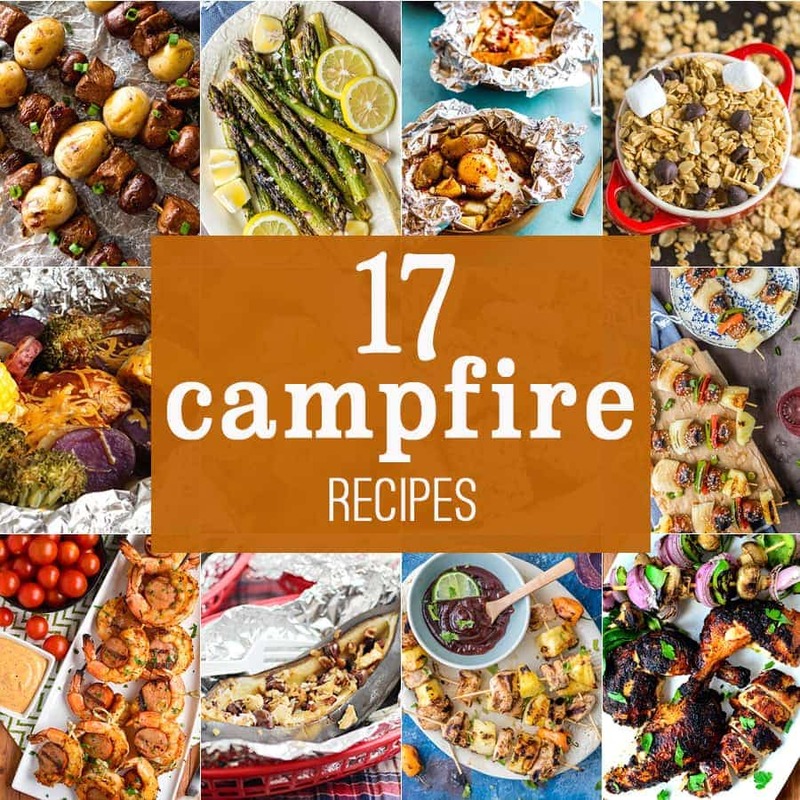 Here are 17 campfire recipes to get you started! 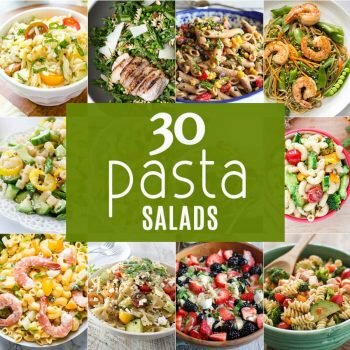 I hope you find a new family favorite among these! 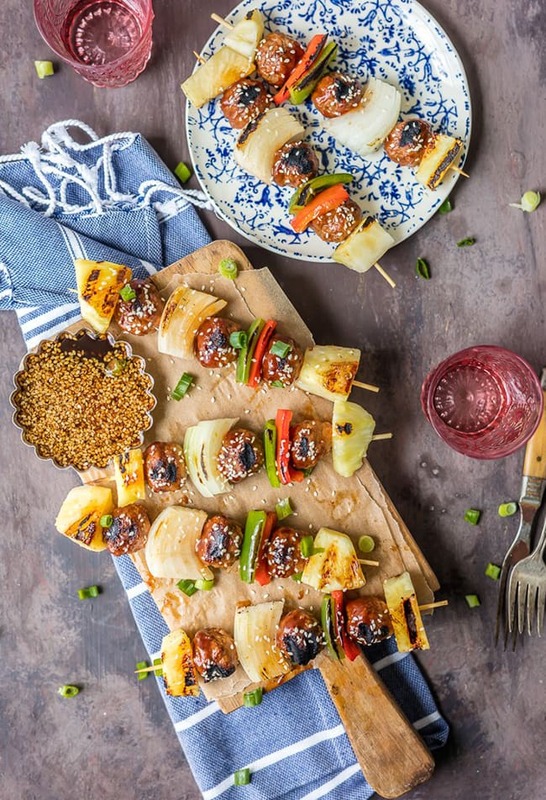 Chicken Teriyaki Meatball Skewers | The Cookie Rookie; These chicken teriyaki meatball skewers are loaded with grilled onions, peppers, pineapple, and chicken meatballs! 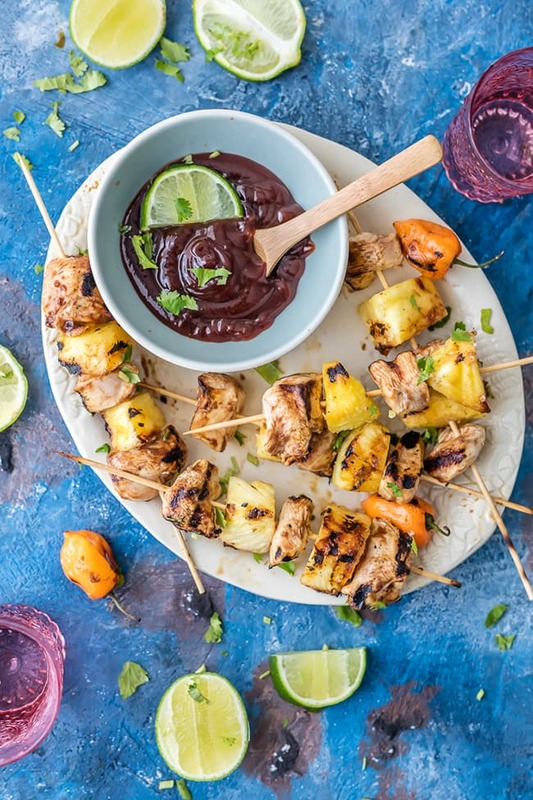 Pineapple Habanero BBQ Chicken Kebabs | The Cookie Rookie; Pineapple habanero BBQ chicken kebabs are filled with flavor and have a mix of sweet and spicy in every bite! 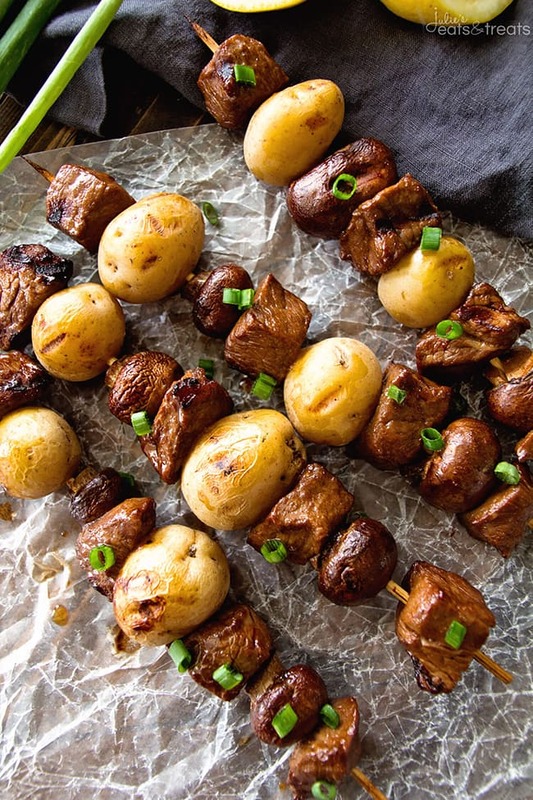 Steak & Potato Kebabs | Julie’s Eats and Treats; These steak and potato kebabs are juicy, tender, and incredibly delicious! 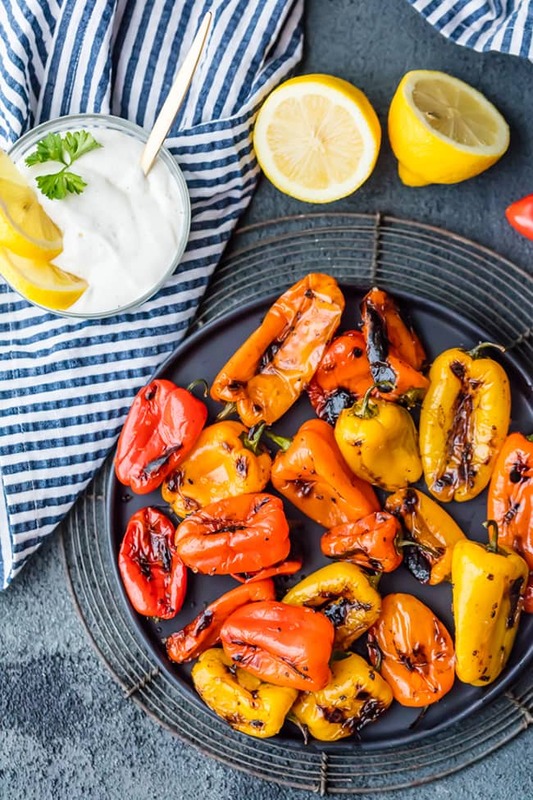 Blistered Sweet Peppers with Lemon Pepper Goat Cheese Dip | The Cookie Rookie; Blistered sweet peppers with lemon pepper goat cheese dip is the easiest, prettiest, and tastiest appetizer you’ll ever make! Root Beer Can Chicken | Iowa Girl Eats; Root beer can chicken boasts crispy skin and juicy chicken! 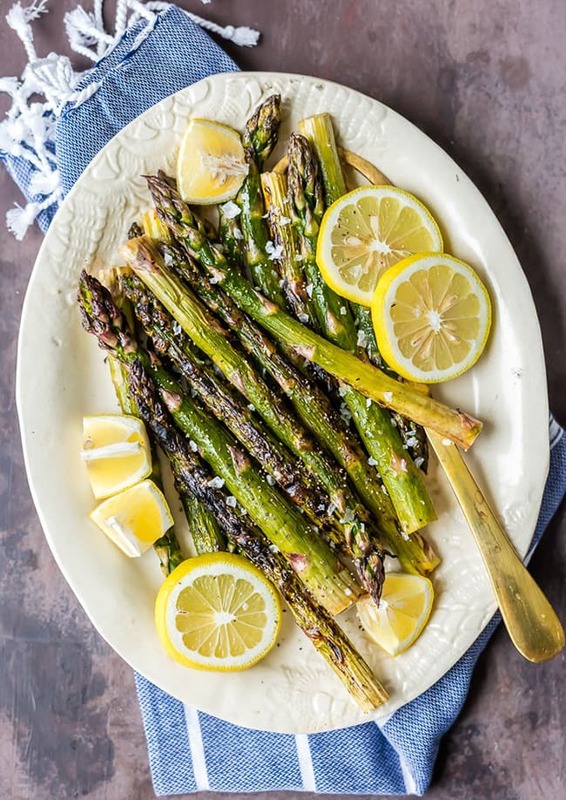 Grilled Lemon Butter Asparagus | The Cookie Rookie; Grilled lemon butter asparagus is made in minutes on the grill and is a perfect summertime side dish! 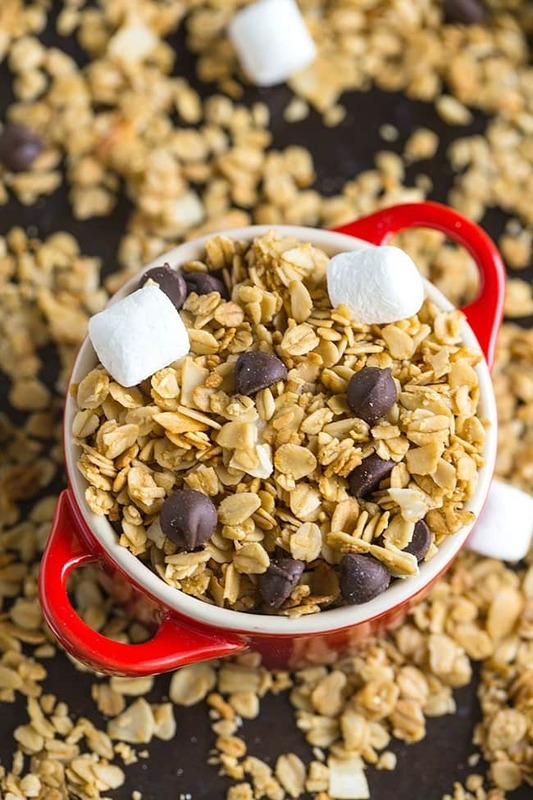 Campfire S’mores Granola | The Big Man’s World; Campfire s’mores granola is an easy, delicious granola made over the grill or campfire! 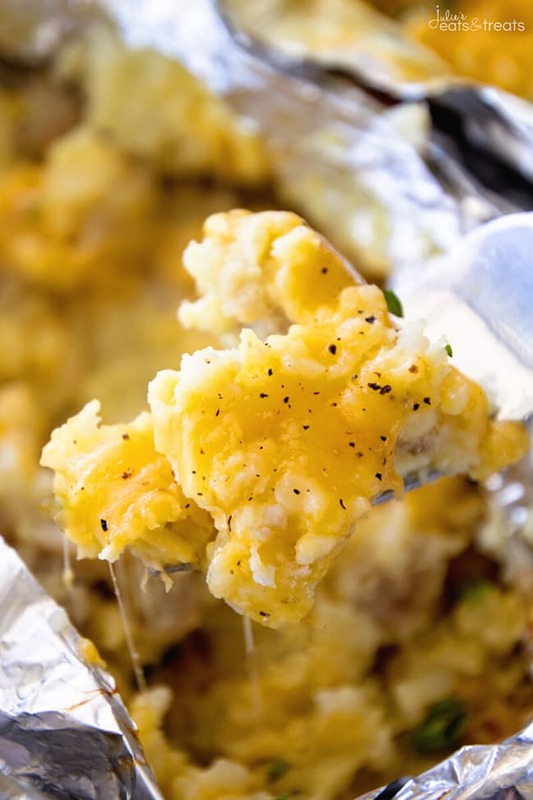 Egg Bake Breakfast Foil Packets | Julie’s Eats and Treats; Make this recipe for egg bake breakfast foil packets over the campfire! 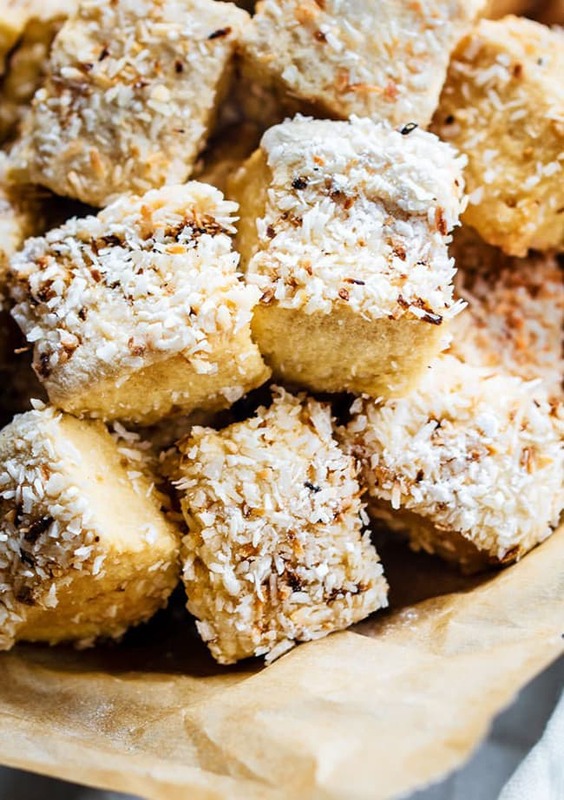 Fluffy Toasted Coconut Homemade Marshmallows | Cotter Crunch; Toasted coconut homemade marshmallows are simple and made with real ingredients! 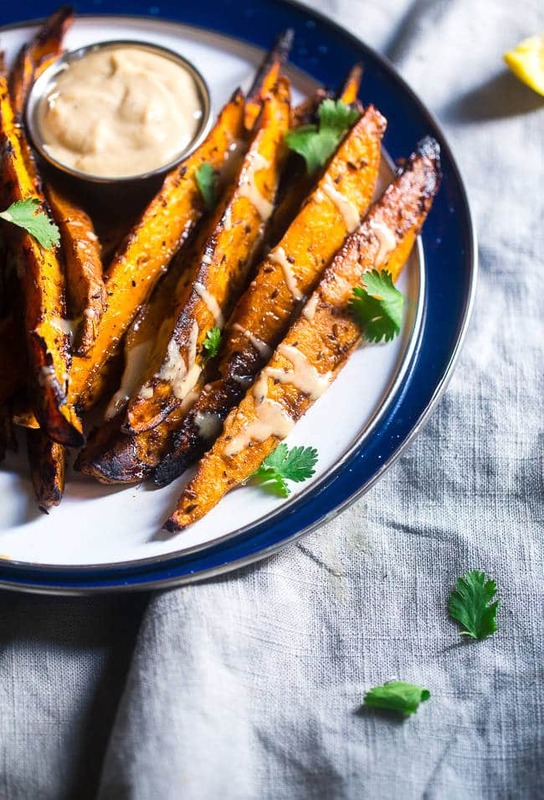 Maple Tahini Grilled Sweet Potatoes | Food Faith Fitness; Dip these grilled sweet potatoes into a creamy, maple syrup and tahini sauce for an easy, summertime side dish!